Most people take their household supply of hot water for granted until it fails. Don’t panic. Garrett Plumbing and Heating Co. Inc. solves all kinds of water heating problems with expert installation, replacement, maintenance or repair in Jackson, TN and surrounding areas. Just give us a call at 731-668-3339, and we’ll get the job done quickly and done right. Our licensed plumbers provide honest advice, helping you decide between repair and replace, conventional or tankless, and spending your money like it’s our own. Through quality equipment and exceptional standards of job performance, we protect your investment. Choose the right hot water heater for your home with Garrett Plumbing and Heating Co. Inc.
Water heating is responsible for up to 20% of the household’s annual energy expenses. While water heaters may all look the same, they definitely aren’t. The brand, type, size and efficiency of the unit significantly impacts performance, running costs and longevity. At Garrett Plumbing and Heating Co. Inc., we take the time to match capacity to household demand, keep in mind installation space, ensure proper venting, handle any necessary re-piping and recommend only industry-proven products. 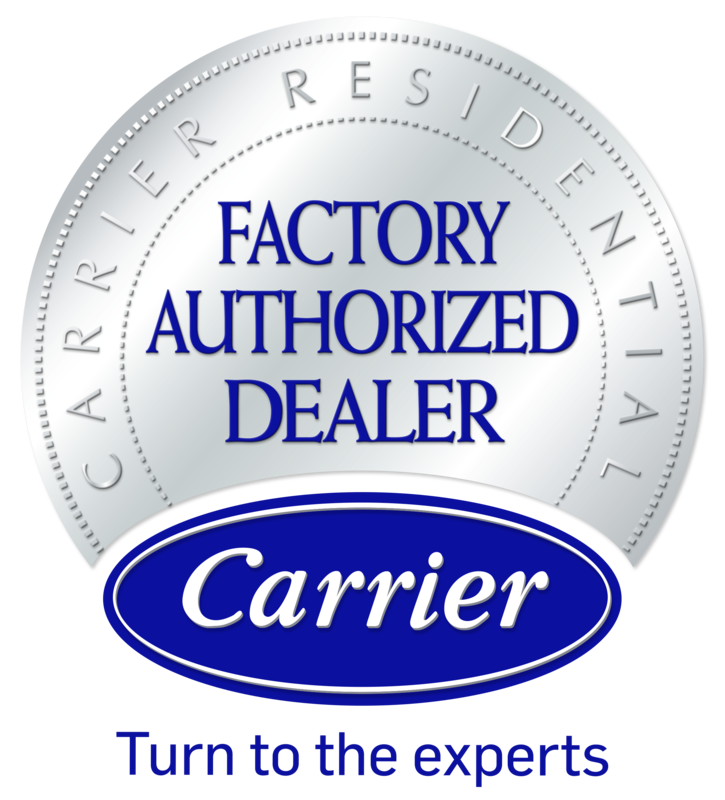 We offer a broad selection of water heaters, from the top manufacturers, and provide prompt and extended hours service throughout Jackson, Oakfield, Huntersville, Three Way, TN & Surrounding Areas.